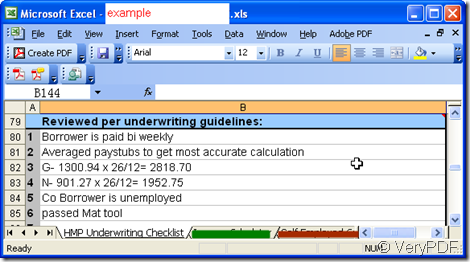 ← How to convert documents of Microsoft Office Excel to PSD? We nearly use the MS Office document everyday in our daily work and study. 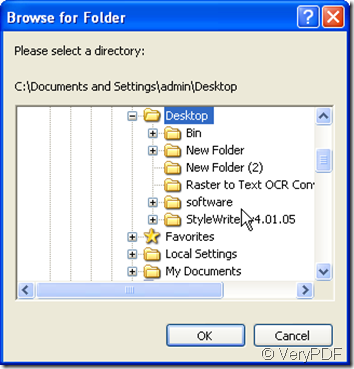 The MS Office document benefit us most of the time, but sometimes we can not use them as we wish. Say when you need to show them to others or upload them to website, you maybe worry that someone will change it or make use it maliciously. It is a better way to convert them to image file and compress it. Then you can rest assured to show them to anyone by any means. Taking converting Excel to image, xls to jpg for example. I will show you how to spread your Excel safely. First, I will convert the Excel to tiff. Take a random Excel file for example. 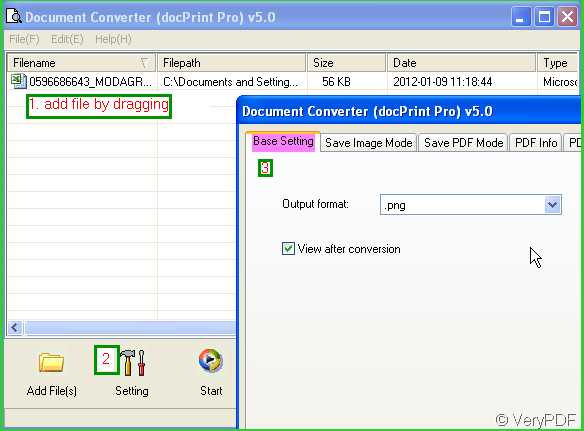 Second, download a wonderful software named docPrint Pro. It is free downloading. It can convert all the printable file to image file or PDF file. Meanwhile you can set some permissions for the converted file. Say if you convert it to PDF file, you can add password for it. If you convert Excel to image file, you can convert the adjust the image color depth and image resolution. If you feel this software will be useful for you, please have a free try here. Third, check the conversion details in the picture. Follow the steps I have marked in the picture. You can add files by dragging or click the button “Add Files”. Then choose the output file format as jpg by clicking the button “Setting” at “Save image mode” sub label. If you would like to see the converted image file after conversion, please mark the option “View after conversion”. It will not only convert the xls to jpg, but also it will compress the jgp file automatically. If you need to adjust the color depth and image resolution, please go to sub label “Save image mode”. Click the button to end the setting. Forth, click the button “Start” to end the conversion and chose a folder to save the converted image file. Maybe 3 seconds later, the result will tell you how wonderful this software is! The conversion from xls to jpg takes you only 3 seconds. Meanwhile, no matter how many Excel you added to docPrint Pro, it can finish the conversion in a few seconds. Through the case of converting xls to jpg, you maybe have more faith to let yourself trust this software. If you have a little beckoning for it, why not have a free trial here. 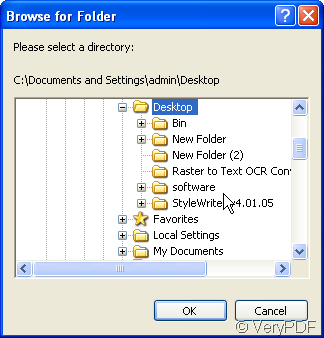 How to convert Word to postscript file using Document Converter? How can i know when RunCmd() convertion finished? How can I set color depth and resolution settings during document to image conversion? This entry was posted in docPrint Pro and tagged docPrint Pro, Excel, Excel to image, xls to jpg. Bookmark the permalink.